During the month of February, American Heart Month, Tahoe Forest Hospital is focusing on helping our community understand the threat of heart disease and the importance of staying fit through diet and exercise. Approximately every 25 seconds, an American will have a coronary event and about one every minute will die from one, making heart disease the leading cause of death in the United States. It is also the major cause of disability. Coronary heart disease, often occurring after a heart attack, is the most common. 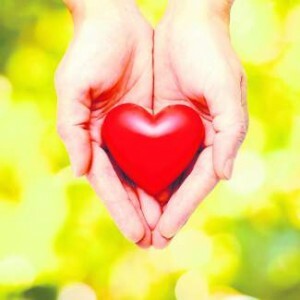 The good news is that a heart-healthy lifestyle can help prevent cardiovascular disease and improve heart health, even if a person has been diagnosed with a heart or vascular condition. Although cardiovascular disease is responsible for one-third of all deaths in the United States, maintaining a healthy, active lifestyle that includes a balanced diet and regular exercise can prevent many forms of the disease. Click here to read the full article, including a partial list of events and programs sponsored in February by Tahoe Forest Hospital.